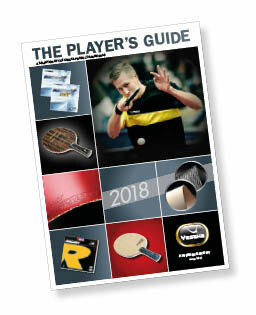 Yasaka is one of the world’s leading manufacturers of table tennis blades and rubbers. 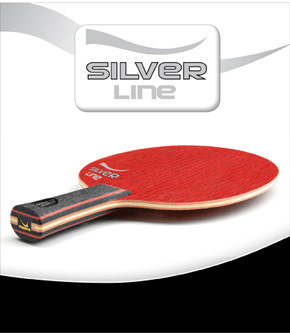 Yasaka Mark V is probably the most well-known product in table tennis. Our headquarter is situated in Tokyo, Japan and the blades factory in Tranås, Sweden. 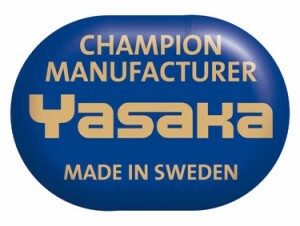 With a thourough and skilled staff we can maintain the high standard of Yasaka products delivered to the entire world!